￼The content calendar is a tool to place your content in a clear schedule. This way you have a good insight into which content will be placed when and by who. It is a good disciplinary thing to make sure your website stays current and new articles are added regularly. To keep in touch with your audience, it is wise to write articles regularly or share them through social media. This way you remain visible to your audience and you build a connection. ￼There are paid services to keep a content calendar like CoSchedule or HubSpot. The benefit of these services is that you can also instantly publish the content in the calendar. But these are pricy subscriptions. 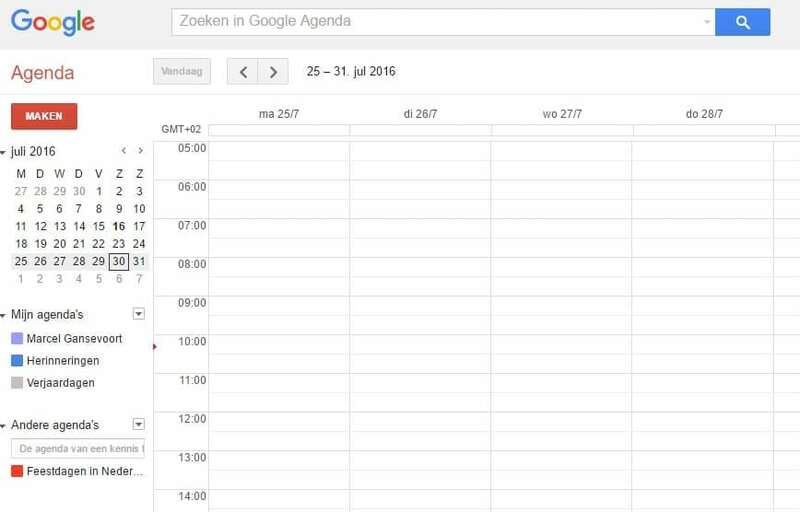 But making a content calendar with Google is one of the best – free- options. You do need to have/create an account with Google. What are the benefits of the content calendar? You have a nice overview of which content you will be making next. You can easily plan when you will be writing the content. Your website stays current and you keep renewing it. You don’t have to keep thinking of new topics on the spot. You can take your time for this and you can do some research on which topics would be good. Making a content calendar with Google is on of the best options. Where can you find good topics? There are many sources to find good content. Social media often gives a good impression about which are popular topics at this moment. You can also check Google keyword planner for often used keywords (and so topics). You can also check Google Trends. There are also online tools to find popular topics in your branche, like Buzzumo. Here you will get an overview of the topics per branche with the most shares. What is the topic, so what is it about? Type of content. This can be a text article, infographic, photo shoot or quiz. Target audience, who are you writing the content for? Through which channel will the content be spread? Through the website, Twitter and for example the newsletter. 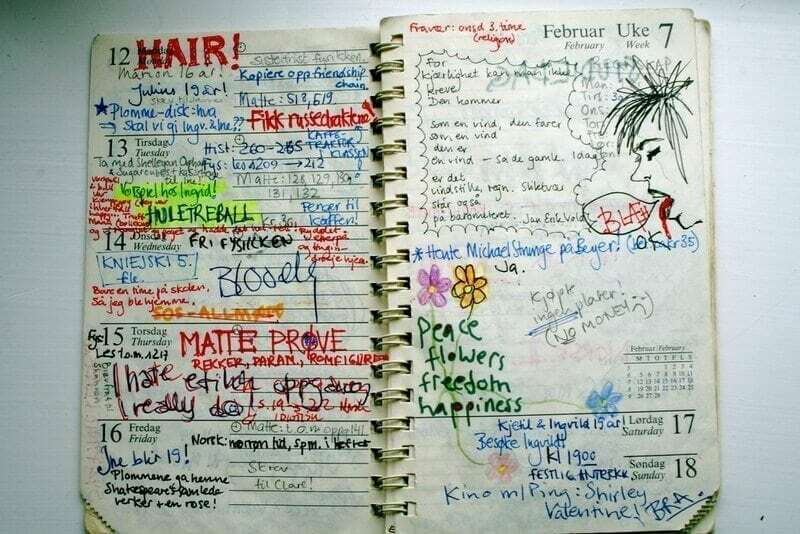 So the content calendar is an ideal way to create order within the chaos. 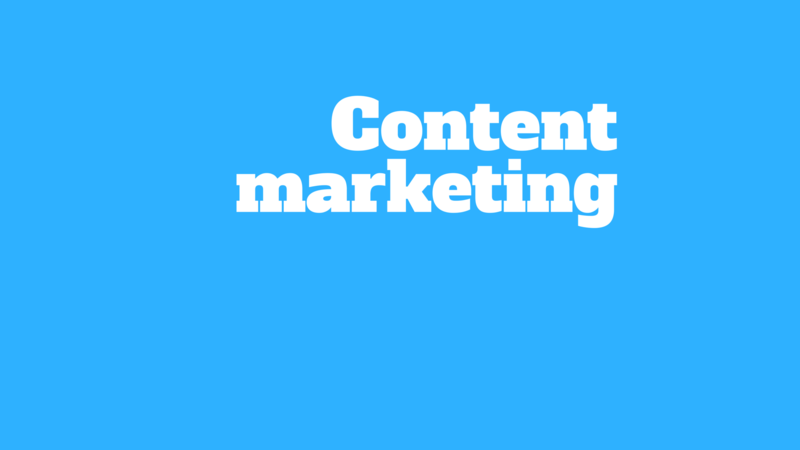 With the content calendar you ensure a continuous flow of qualitative content. And you prevent not publishing for a while when you lack inspiration for new topics. Hoe kan ik meer uit mijn website halen met een beperkt budget? Dat is waar het om draait bij WPjournalist, die schrijft over WordPress en content marketing.